Approximately 1 oz. whole, pasteurized goat milk powder. 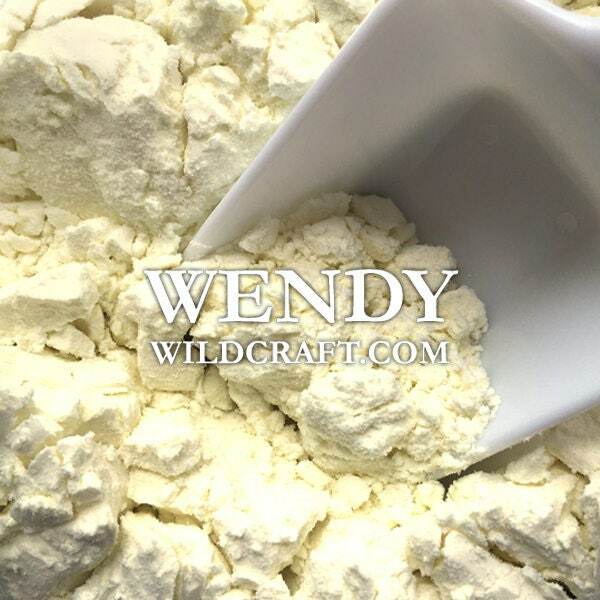 Goat's milk powder can be used in soap making, bath bombs, bath salts, cosmetics and more! The goats that made this milk aren't fed genetically modified food or animal bi-products. Raised on farms that aren't sprayed with chemicals. No growth hormones, antibiotics or preservatives. The goat milk's powder arrived on time and is just fine. Will order from buyer in the future!